When I first stumbled upon DC’s Dot Dash, I had the impression that the group was aiming follow in the footsteps of their namesake, which might have been true on the first record. But, with Winter Garden Light, the group has altered their sound, creating a warmer collage of pop tunes infused with melody and excellent guitar sounds. 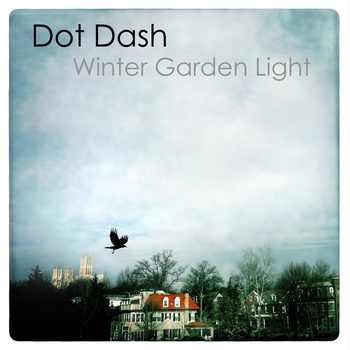 From the instant that “Faraway” blasts through your stereo you can see that the softer side of Dot Dash is about to break through. Terry Banks’ vocals have a softer tone on this opener, and the guitars seem to have a brighter quality in comparison to the earlier work of the group. But, at times you can still hear the jagged edge of the band in their sound, fueled by the buzzsaw guitars near the end of the song. At first, I had to alter my perception of the group, but after the opener, “Countdown” sold me on the group’s progress. Light backing vocals add some emphasis to Banks’ voice, which soars during the chorus. I feel as if there’s an Oceanic vibe in the guitars, and once it’s combined with the group’s pop leanings, it comes close to perfection. One of the songs that really sticks out on Winter Garden Light is “Live to Tell.” Beginning with a sort of spoken word atop minimal percussion and faint guitars, it then jumps into a swirling bit of guitar that captures you emotionally as Terry moves into his singing stance. But, what I really like is how the band juxtaposed this track in the sequencing with “The Past Is Another Country,” which is one of the heavier hitters on the record. While there’s a punk rock urgency to this number, it still holds some semblance to great pop writing, especially in the vocal approach. 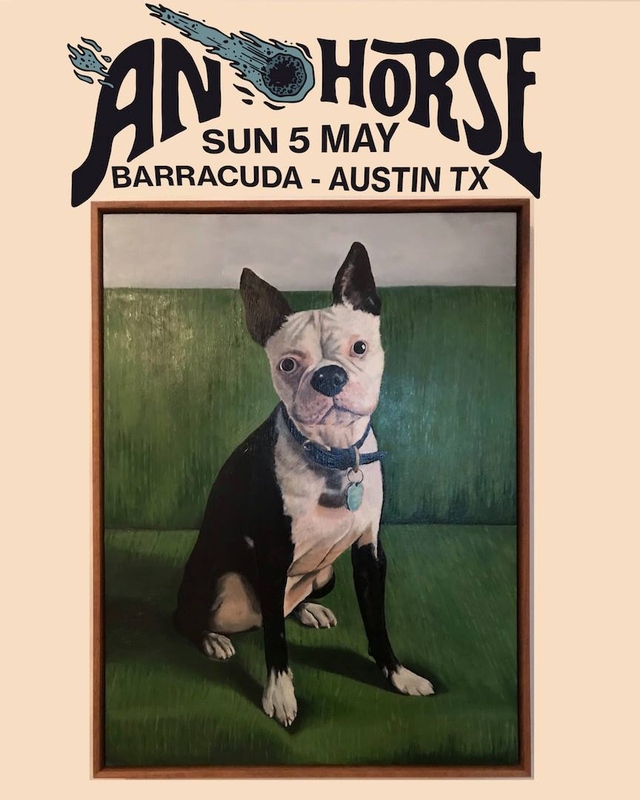 Together, these two tracks are a perfect one-two punch that demonstrates the bands abilities to go back and forth between traditional indie rock and lofty pop. Personally, when listening to Dot Dash I like the element of restraint they’ve shown in their songwriting. Amidst today’s musical landscape, they somehow manage to hold back on just filling your ears with walls of controlled feedback on the guitars. You can see hints of all-things-gaze in tracks like “Lateral/Vertical” or even “Two Octobers,” but they hold it down in the mix, which really allows for the other elements to push through. Using such techniques shows me that they’re not aiming to be just another band behind Pains of Being Pure at Heart, but rather a group with their own definitive sound, albeit one you can trace back through various lineage. At the end of the day, I’m happy to have stumbled upon Dot Dash, as they have proved to me that they’re a group with their own distinctive voice. It’s great to have influences, and even to wear them on your sleeve, but when you make it your own, that’s when you’ve proved your mettle. In my eyes, Winter Garden Light is just that sort of record, giving you glints at the band’s record collection, but begging you to look at them as their own entity. Consider that mission accomplished.